Qatar has signed a contract for acquisition of 6 Turkish Bayraktar armed UAVs during the DIMDEX 2018, biennial defense exhibition held in capital Doha. 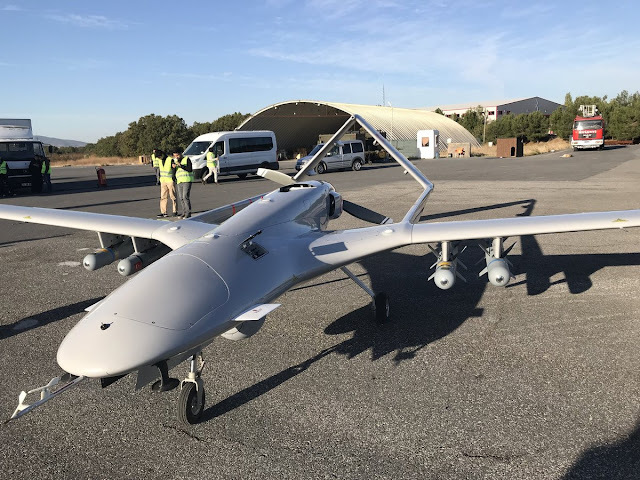 The deal marks the first export order for the combat capable tactical surveillance and reconnaissance UAV, which is operational with Turkish armed forces. Bayraktar has a modular blended wing design with a inverse twin boom V-Tail structure. 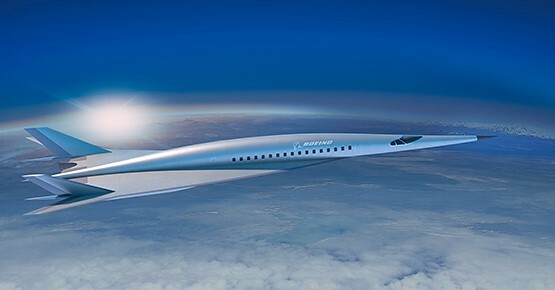 Fuselage and wings are made extensively from carbon fiber and Kevlar, and is equipped with a fixed rear and retractable front landing gear. Salient features include fully automatic flight, automatic takeoff and landing, triple redundant flight control systems and electro-optical sensor for ISR. The Bayraktar TB2 has a wingspan of 12 m and length of 6.5 m. It can cruise at 70 knot speed with a maximum operating altitude of 24,000 ft. The 300 liter fuel tank allows for an endurance of 24 hours, but range is limited by the 150 km radius communication range, due to lacks of a satellite link. Powered by a 100 hp Rotax 912 piston engine, the Bayraktar has a maximum take off weight of 650 kg and payload capacity of 55 kg. It can be armed with two Roketsan UMTAS air to ground missiles or four MAM-L munitions hung from under wing pylons. Depending on launch altitude, these munitions can have a range of up to 8 km.